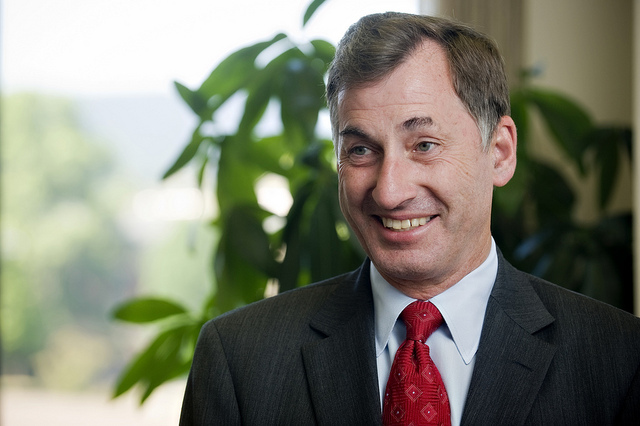 After I wrote about Oregon’s abandonment of higher education, focusing on the situation at the University of Oregon, Steve Clark, Vice President for University Relations at OSU, responded to me with some informative comments. Like you, at Oregon State, we worry about the cost of higher education for Oregonians. I would like to share with you a number of steps we have taken to minimize the impacts of this change in state funding, but we do realize that there is more work to do in this regard. And while our efforts are many and have had a positive impact, we continue to urge Oregon legislators to restore higher education funding at least to levels provided in 2007. Here is some information that I hope aids you and shows how Oregon State remains a public university for Oregonians. I realize that while your column largely shared statistics about the University of Oregon, your point was that all of Oregon’s public universities are public in name only. While OSU’s out-of-state and international enrollment has grown over the past decade, OSU’s undergraduate enrollment is still 74% made up of Oregonians. That percentage has declined over the past decade, but we have pledged to not let it fall below 66%. That’s our land grant mission. Meanwhile, we have launched OSU Open Campus to bring educational programs directly to Oregon communities in partnership with local school districts, ESDs and community colleges. And we have dual degree partnerships with all of our Oregon’s 17 community colleges … so students can simultaneously enroll at OSU and the community college near their home and then transfer after a year or two of community college to attend Oregon State without losing credits. In some cases – such as in an agricultural sciences program with Klamath Community College – a student can graduate in four years without ever having to come to Corvallis, but instead take community college courses for two years or so and then complete their degree taking OSU on-line distance learning classes. We do recognize tuition and fees are expensive. OSU’s in-state tuition and fees are $9,123 per year compared to the $9,918 you pointed out about UO. Still that is a lot more than students paid 7 to 10 years ago. 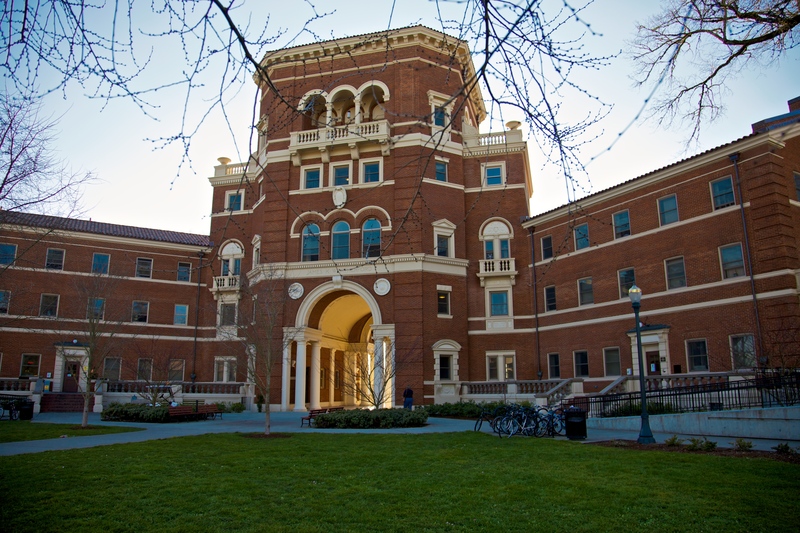 Out-of-state tuition at OSU is $26,295 per year compared with $30,888 at UO. With such a heavy tuition load in mind, we launched many years ago our Bridge to Success program. It enables 2,600 to 3,000 Oregonians per year to attend OSU without paying any tuition and fees. The program combines Oregon Opportunity Grants, federal Pell funds and university funds. And then there is our OSU Foundation philanthropy – The Campaign for OSU has raised more than $183 million for student scholarships. Yes, there is a significant issue with how the state funds higher education in Oregon and we are working with the legislature to change that. Time will tell about such efforts. Meanwhile, as Oregon’s statewide university, we will not abandon Oregonians. And we will work hard to moderate costs, bring higher education to many Oregon communities, and grow funding for financial aid for students. The Oregon Legislature should be declared a crime scene. Oregon’s state universities are increasingly that in name only. Because of the Legislature’s calculated callousness or pure indifference in funding Oregon universities, young people across the state are facing soaring college loan debts and diminished opportunities for higher education. The state is also sabotaging its goal of ensuring that 40 percent of all adult Oregonians have a bachelor’s degree or higher by 2025 and undermining the rationale for the state having a say in the operations of what are still called public universities. Governor John Kitzhaber says he deserves to be re-elected because he froze tuition at Oregon colleges. In June, the state Board of Higher Education approved a tuition freeze for in-state undergraduates for the 2014-2015 academic year. But that was after steadily escalating tuition rates for in-state undergraduates, particularly after voters approved Measure 5 in 1990 and K-12 school funding shifted to the state, with a devastating impact on state support for higher education that has continued to today. Over the past 15 years, tuition and fees at the University of Oregon, for example, leaped from $3810 for the 1999-2000 academic year to $9918 for the 2014-2015 academic year. substantially outpaced the 42.8 percent rate of inflation. During that same period, the state’s share of the University of Oregon’s annual operating budget has been in steady retreat from 17.1 percent in 1999-2000 to 5.5 percent in 2013-2014. Extrapolating this trend, state investment will reach zero by 2022. Coincident with the loss of state support has been an increase in out-of-state students. In the 2013-2014 academic year, non-residents, undergraduate and graduate, reached 46.5 percent of total enrollment. The University cloaks the leap in out-of-state students as a well-intentioned effort to ensure diversity, but it’s really all about money. In 2014-2015, for example, while in-state students are paying $9918 in tuition and fees, out-of-state students are paying $30,888. It could be argued that out-of-state students aren’t displacing in-state students, given that the number of undergraduate in-state students has increased about 20 percent since 1999-2000. The number of out-of-state students, however, mushroomed by 250 percent during the same period. What that means is that the university is likely drawing fewer students from low-income Oregon families and competing more aggressively for students who can afford a more expensive education. In addition, as the state’s population has increased, it’s getting tougher for in-state students to get in. Had the state not cut university funding so severely, it could have or kept tuition and fees down or accommodated more in-state students. The pullback in state funding raises the question of why the state continues to impose its will on the universities in so many ways. “The defunding of public higher education by the states inevitably inaugurates a new conversation about who controls them and whose interests are to be served,” says Thomas Mortenson, senior scholar at The Pell Institute for the Study of Opportunity in Higher Education. John Kitzhaber’s latest tour of duty in the governor’s chair has exposed him as an empty suit in terms of faithfully overseeing the government he runs. First, he hired education czar Rudy Crew. Remember him? Crew checked in to his $280,000 a year job as Oregon’s first chief education officer in June 2012. Hailed by Kitzhaber as a man with a track record of leadership and innovation, his collapse as a leader was quick and dramatic. Crew spent a year travelling extensively, often first class, on the state’s dime to speak at non-Oregon related events, took vacations at every turn, and made the scrambled eggs-and-bacon circuit around the state, telling the same heartwarming stories over and over again, while he continued to make money on the side. On July 1, 2013, Crew checked out and headed back East, a failed experiment in every way. It was more than that. It was a complete failure to exercise good judgment and to oversee the performance of a key figure in Kitzhaber’s administration. 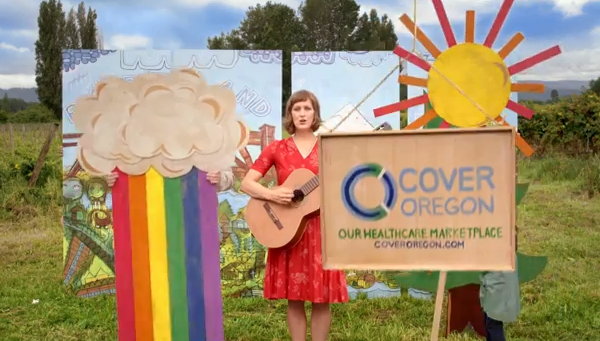 Then there’s Cover Oregon, another debacle. Millions were spent there on a disastrous website, ubiquitous advertising and highly paid top staff (The total compensation of the each of the top ten highest paid of Cover Oregon’s employees in early 2014 was between $154,000 and $229,000, more than their boss, Kitzhaber.) In April 2014, Cover Oregon’s board of directors voted to close the state-run exchange and adopt the Federal HealthCare.gov exchange in 2015. Cover Oregon’s troubles were compounded when the state tried shenanigans to avoid making public a scathing report on the program by consultant, Clyde Hamstreet. The report was made available to the media only after it was requested under Oregon Public Records Law. 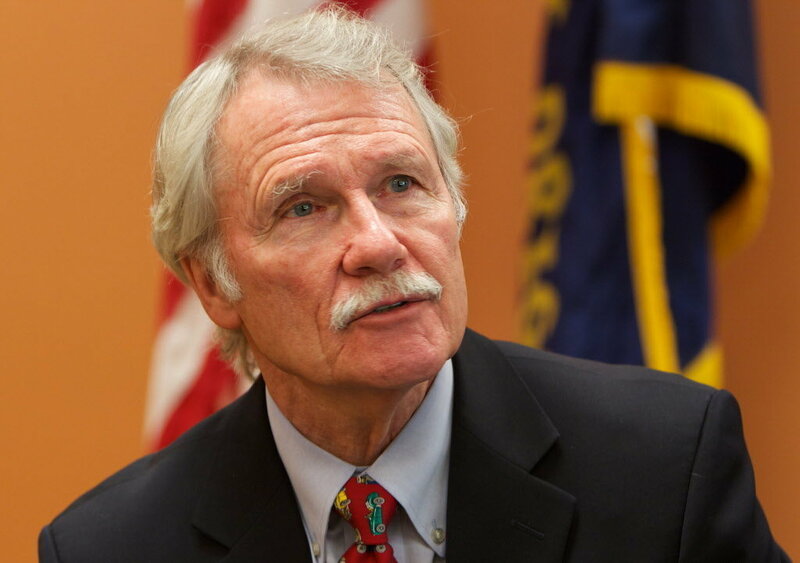 “In retrospect, I should have been more engaged in the (Cover Oregon) project,” Kitzhaber said in November 2013. I’ll say. Then there’s the matter of First Lady Cylvia Hayes. Cylvia Hayes at an Oct. 9. 2014 press conference where she admitted entering into an illegal marriage in 1997. 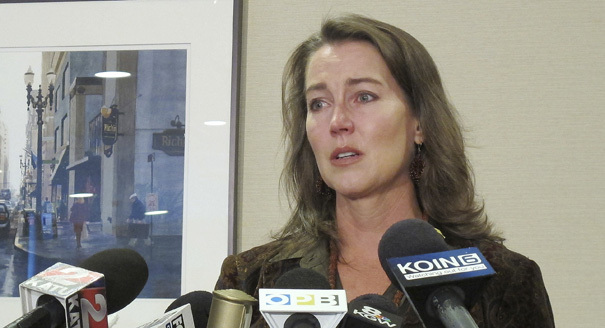 On Oct. 8, Willamette Week raised serious questions about her business dealings and possible conflicts of interest while associated with Kitzhaber. 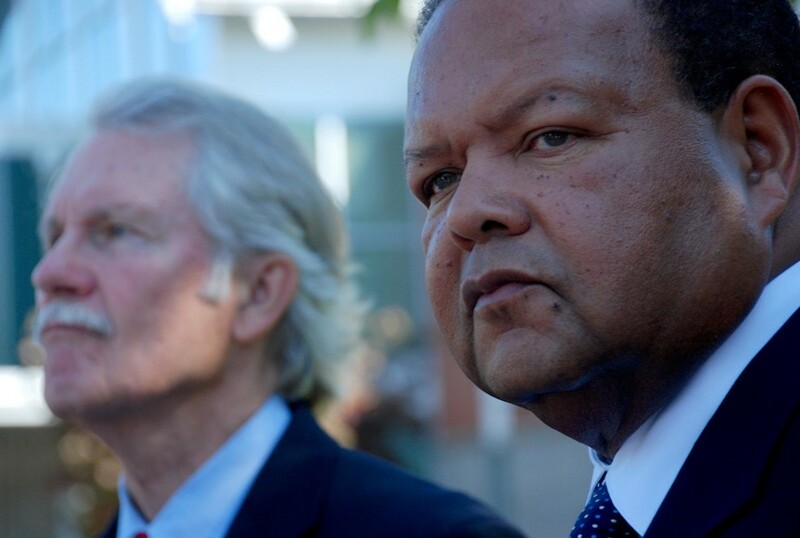 Subsequent stories have disclosed that, unknown to Kitzhaber, Hayes accepted $5,000 as payment for illegally marrying an Ethiopian immigrant in 1997, allowing the man to remain in the U.S.
On Oct. 12, Kitzhaber asked the Oregon Government Ethics Commission to determine whether Hayes is subject to state ethics laws and, if so, whether she has broken them. A better question is why is he only paying attention now? Where has he been since his third term began on ensuring that all of Hayes’ business relationships comported fully with state ethics rules? Where did all these anti-science cranks come from? With an increasingly educated population, you’d think Oregon would be moving more toward rational, science-based thinking, but agenda-driven ideologues are pushing hard in the other direction. Kari Chisholm, a Democratic political operative and founder of BlueOregon, a progressive political blog, sent me a message the other day urging me to sign a petition pledging to vote YES this fall on Measure 92. 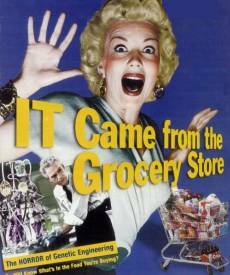 The measure would require that all raw food and packaged food that is entirely or partially produced with genetic engineering be labeled. Kari said he wants GMO labeling because when he eats junk food he can’t tell whether there’s anything genetically engineered in there. He’d probably be better off just not eating junk food and leaving the rest of us alone. He’d be healthier and the rest of us wouldn’t have to deal with his anti-science GMO labeling blather. As a fallback, knowing that the science isn’t with them, the GMO labeling advocates say we need labeling because we need to know what’s in our food. A friend of mine without any scientific knowledge on the issue recently told me that alone is a reason to support Measure 92. But it’s not. 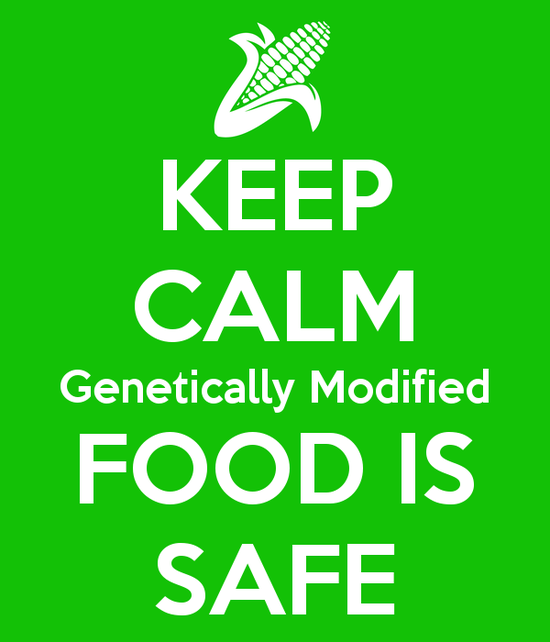 The fact is, GMOs are as safe as other foods. If the labeling proponents are determined not to consume genetically engineered products, they can buy “100 Percent Organic” products and leave the rest of us alone. Everybody and their brother with real expertise on the issue has concluded that genetically engineered products are safe. This includes the American Medical Association, the World Health Organization, the American Society for the Advancement of Science, The National Academy of Sciences, The Royal Society of Medicine, The French Society of Science, The European Commission, The Union of German Academics of Sciences and Humanities, and on and on. But the ill-informed anti-science GMO Chicken-Littles just keep going. After all, they’ve already convinced far too many gullible people that fluoride and vaccines are dangerous. Why stop now? 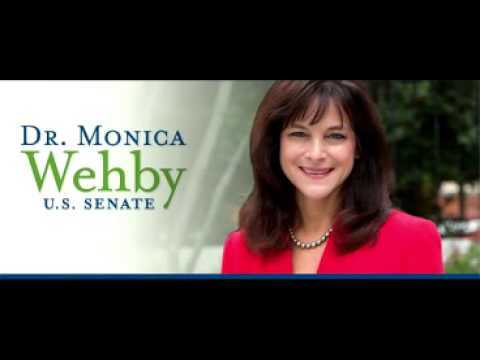 Originally positioned by the Republicans as a smart female political newcomer and seen as a credible challenger to Senator Jeff Merkley (D-OR), Monica Wehby has become a damaged candidate with diminishing changes of success. “I’m not a politician,” she said in announcing her candidacy in January 2014. So, far, that’s pretty clear. A pediatric neurosurgeon at Randall Children’s Hospital, she has been tripped up almost from day one. It’s not as though Merkley should be a particularly strong opponent. Winning the first time by just 49% to 46%, he’s a pretty colorless Senator with one of the most liberal voting records and without any significant legislative accomplishments. With today being the first day of the federal fiscal year, Merkley can also be fairly targeted as a Senator who has done nothing to effectively deal with the burgeoning national debt, now at $17.5 billion and counting, that is going to burden all our children. Merkley is also running at a time when the country overall is in a pretty sour mood, with 67 percent of registered voters saying the nation is on the wrong track (NBC/Wall Street Journal) and 57 percent of registered voters nationwide saying it’s time to give a new person a chance in Congress (NBC/Wall Street Journal). But if the polls are right, that doesn’t seem to matter to enough Oregonians to make Merkley vulnerable. Likely opposition research that generated reports on the website Buzzfeed in September that multiple portions of position documents on Wehby’s website had been plagiarized also has slowed any Wehby momentum. Despite Wehby’s efforts to position herself as a new choice, and the significant support she’s been getting from independent spending, it’s pretty clear at this point that she hasn’t broken out to capture the hearts, minds and votes of enough Oregonians to win. When Ellis Island opened in 1892, it welcomed immigrants escaping war, drought, famine and religious persecution and hoping America would offer them a new start. Today, the Hillsboro School District is welcoming an increasingly diverse group of students, many of whom left their homes around the world because of brutal wars, punishing poverty, religious and political conflict, violence and/or a simple desire for a better life. Tobias Elementary School, for example, is filling with children from Central America, Mexico, Ukraine, Thailand, Cambodia, Somalia, Egypt, Iraq and other countries speaking up to 30 languages. The mix depends, to some degree, on where the greatest turmoil and unrest is occurring, according to Steve Callaway, Tobias’ principal. Many of these students are from low-income and, in many cases, low-educated, families where English is not the first language at home, behaviors and value systems vary widely and the American culture is not deeply embedded. The shift has been dramatic. In the 1999-2000 school year, Tobias was largely white and culturally homogenous, with just 6.3 percent of the student body from principally mobile Hispanic migrant families and more from a smattering of other ethnicities, including Asian children whose parents worked in high-tech. American Indian/Alaskan Native: 0.6 percent. The trend at Tobias is being replicated at the rest of Hillsboro’s schools, which were 49.5 percent white in the 2013-2014 school year. Concentrations of children from particular ethnic groups are occurring in certain Hillsboro schools because their families want to live in close proximity. This has led, for example, to 19 Somali students attending Hillsboro’s Imlay Elementary School in the 2013-2014 school year and 15 this school year. The U.S. Department of Education projects that minorities will outnumber whites among the nation’s public school students for the first time this fall. In other words, the minorities will become the majority. What this means in the longer term is that Hillsboro’s workforce of the future is going to look quite different from today. 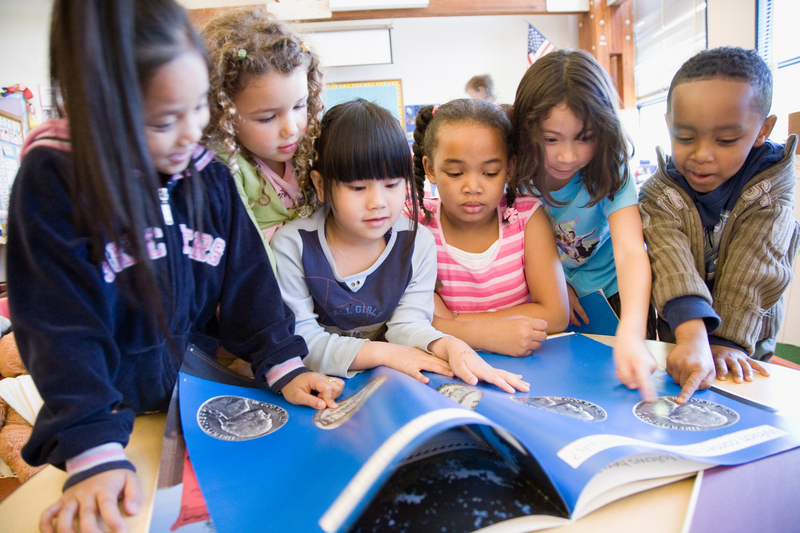 Hillsboro’s economic viability and America’s greatness will be diminished if we don’t do all we can to educate these ethnically and culturally diverse children. It’s critical that we prepare them for success as creative problem solvers and engaged community members in work and life. It’s also essential that we inculcate in them a belief in the American Dream and a commitment to the kind of effort that will bring them social and economic mobility. “Kids don’t care how much you know until they know how much you care,” says Callaway. There are so many ways local businesses can show much they care about preparing children for work. Awareness also needs to expand to the skilled trades, which can offer well-paid, stable careers. For example, Callaway says he’d welcome having IBEW workers come in to teach kids about basic electrical circuitry. Elaine Philippi, manager of student programs at the Business Education Compact, talks up the BEC STEM Connect TM Initiative. Volunteers from a business visit a school at least four times in an academic year, educating the students about their company, engaging students in activities that promote STEM concepts and collaborative processes and helping out at a science night or other community event. Employees at local businesses can also get involved by helping with field trips, providing reading assistance, giving technical demonstrations, and even presenting on their hobbies. Astronomy and geology hobbyists, for example, have visited Tobias classrooms. Businesses can give grants of all sizes to enable schools to offer innovative programs. For example, a Tobias teacher secured a grant to support an engineering math program for 6th grade girls. Equipment can be donated to enhance the learning experience. Companies can form partnerships with local schools, as FEI, Intel and Vernier have already done with Tobias. All of this could help boost achievement levels and increase completion rates at Hillsboro’s increasingly diverse schools. That will benefit the local business community down the road when these youngsters enter the job market.